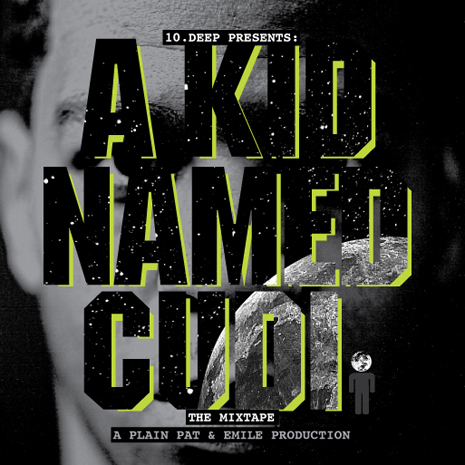 Dope new mixtape from Cleveland's Kid Cudi (Cuhd-ee). 10 deep put this out. I put up a few of the tracks. His slowmo steez is on point. Download it over at 10 Deep's site. Dont sleep on this tape!